Send a friend or loved one something to brighten their day and show that you’re thinking of them. Flowers have been proven to have incredible physical and emotional benefits in the healing process! Wish your loved one a speedy recovery with an exquisite bouquet of hand-cut flowers, and shop our unique flower selection online. These cheerful Get Well Flowers are a great way to show those who are not feeling well, how much you care. At KaBloom, our flower bouquets are delivered in water. Need flowers that day? 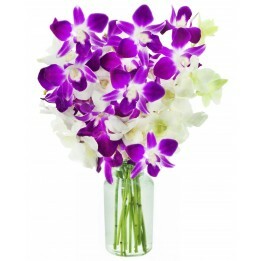 Order today for our same day delivery platform and never miss a chance to lift someone’s spirits through flowers.